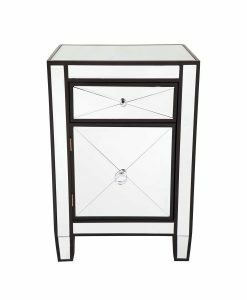 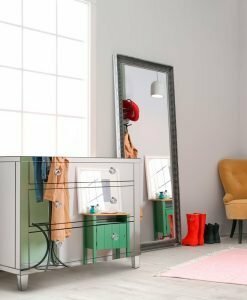 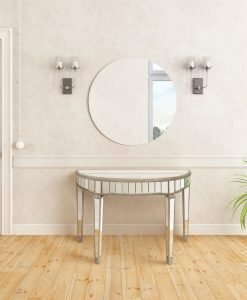 The extensive range of mirrored furniture that is available through Luxe Mirrors is not only beautiful and elegant but also highly functional. 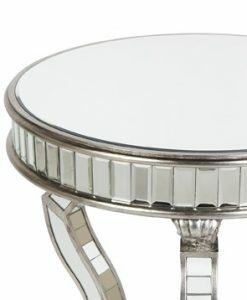 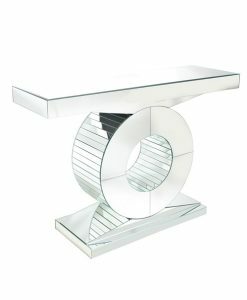 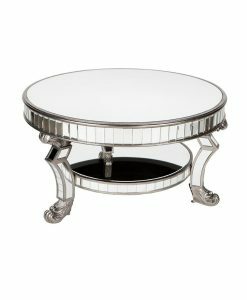 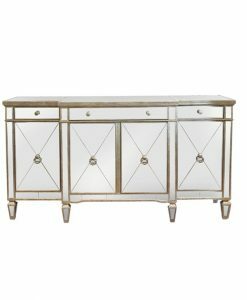 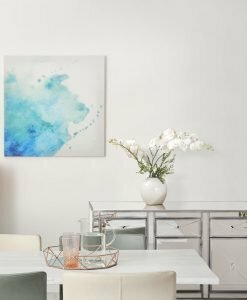 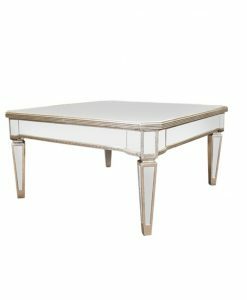 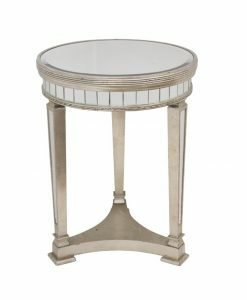 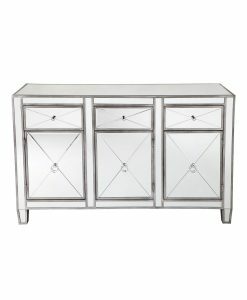 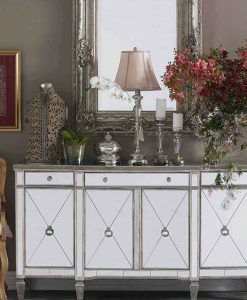 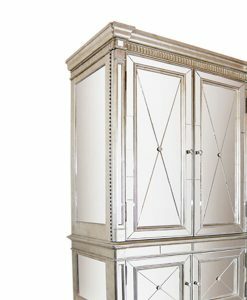 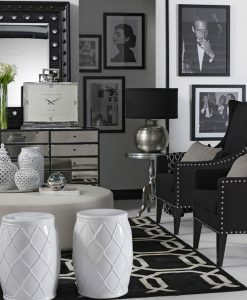 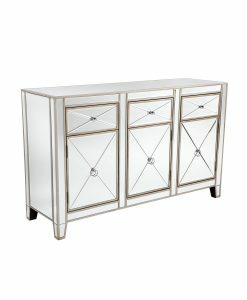 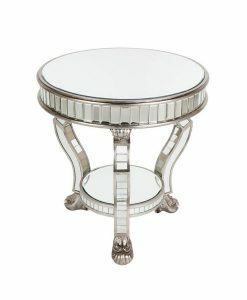 You can brighten any room of your house or home with the mirrored furniture from our exclusive collection. 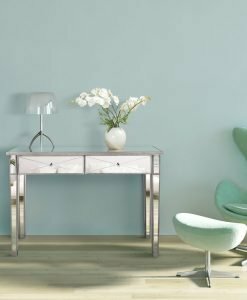 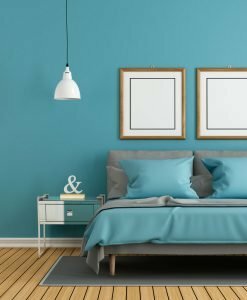 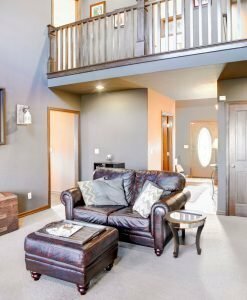 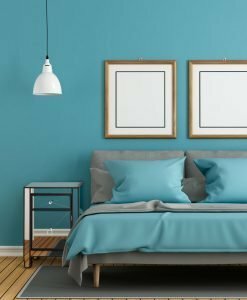 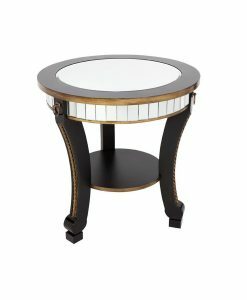 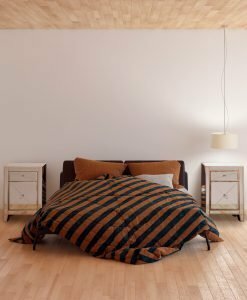 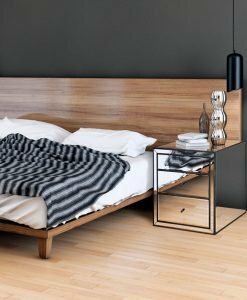 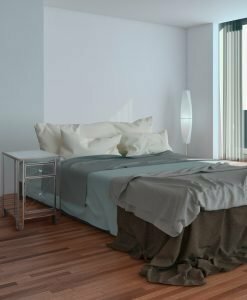 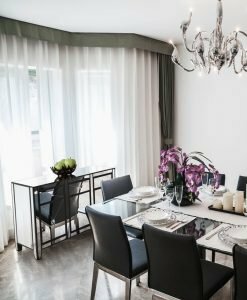 Our furniture is sourced from only approved premium manufacturers to bring our customers superior quality and an outstanding shopping experience. 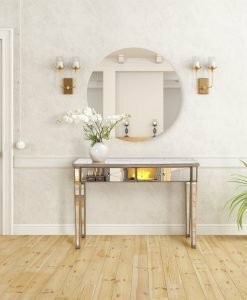 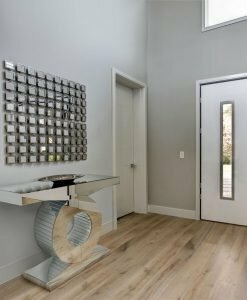 Transform even the smallest and undesirable room in your house to the most sought after one with stunning mirrored furniture from Luxe Mirrors. 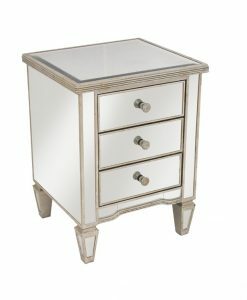 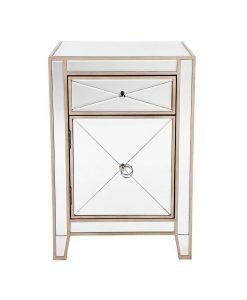 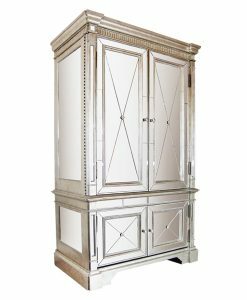 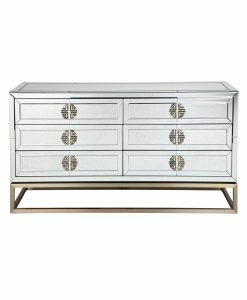 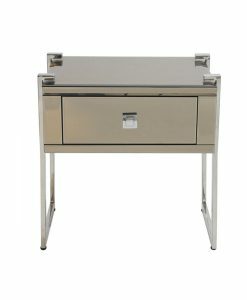 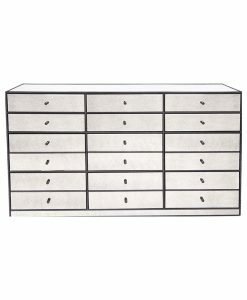 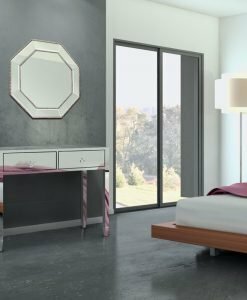 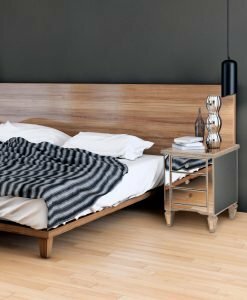 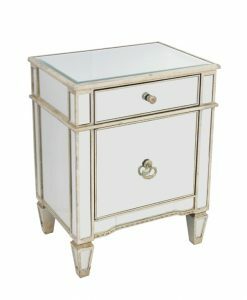 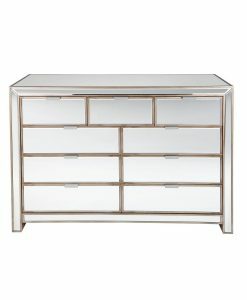 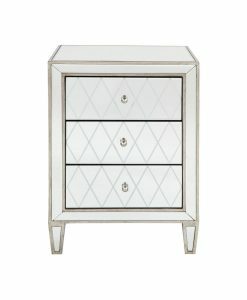 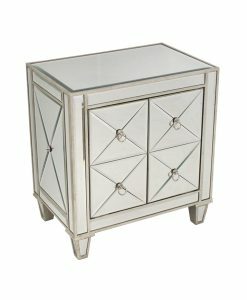 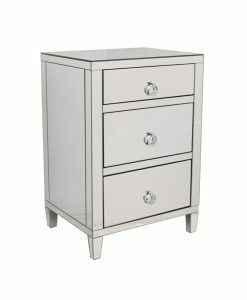 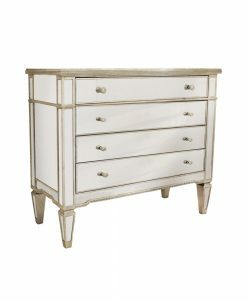 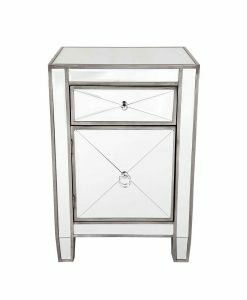 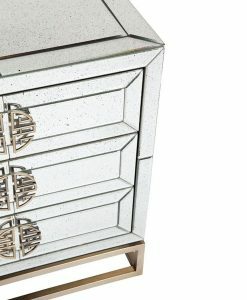 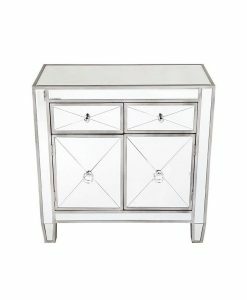 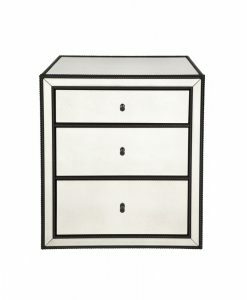 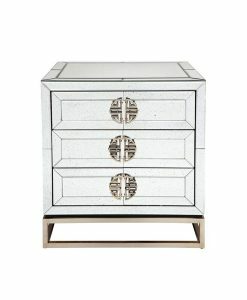 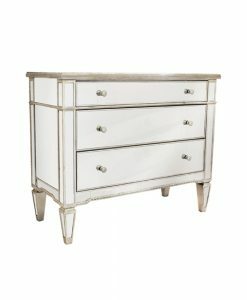 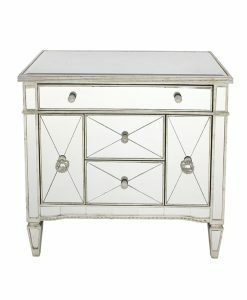 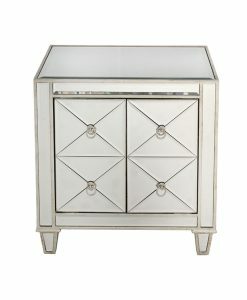 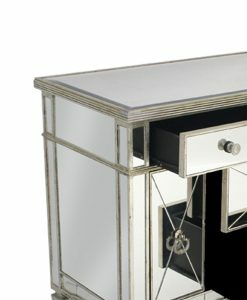 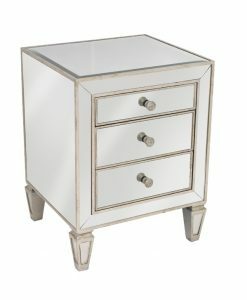 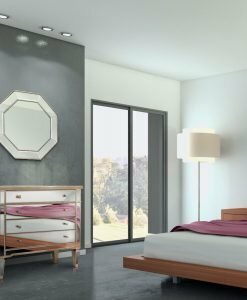 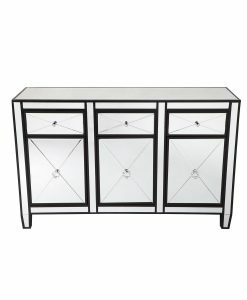 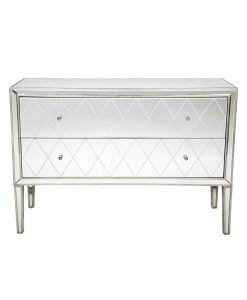 Our range of mirrored furniture consists of dressers, tallboys and bedside tables which are apt for your bedroom. 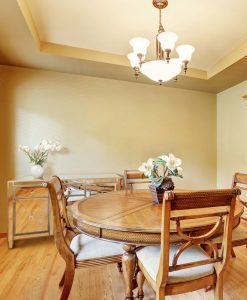 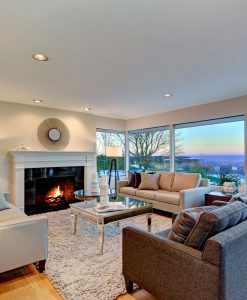 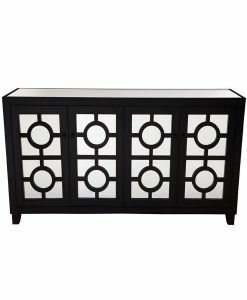 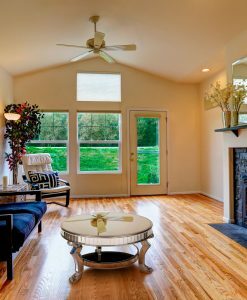 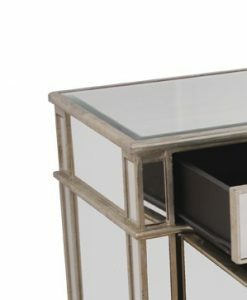 The coffee table, cabinets and side tables ensure that your living room is no longer boring. 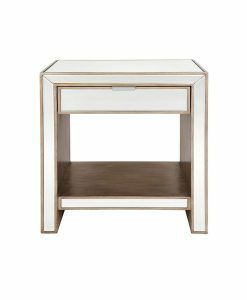 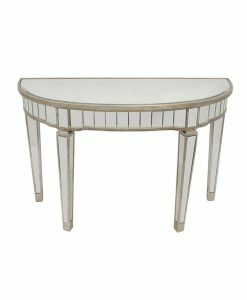 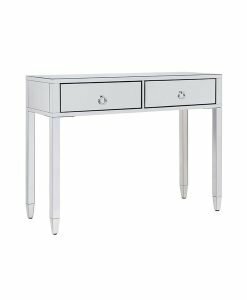 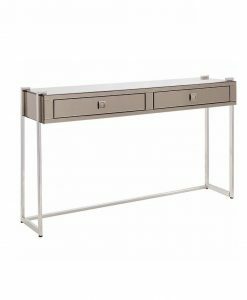 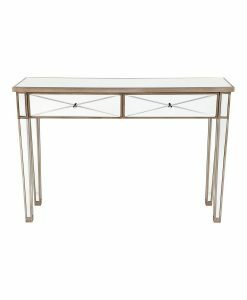 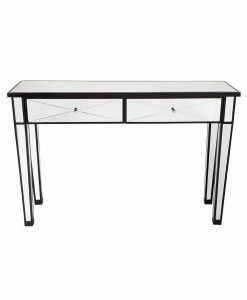 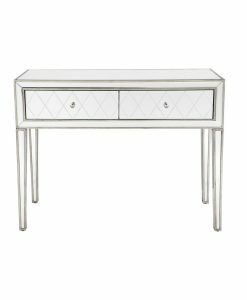 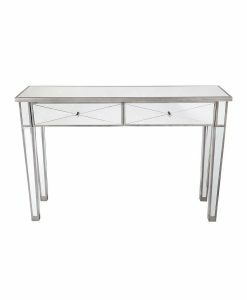 The beautiful console table from our collection ensures that your foyer area is both inviting and attractive to your guests. 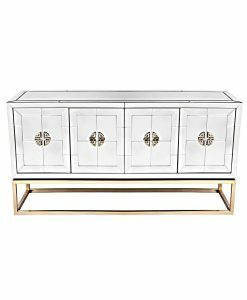 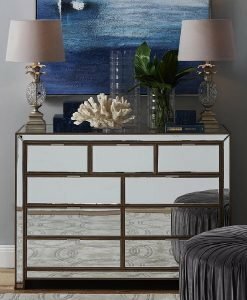 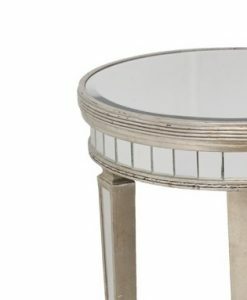 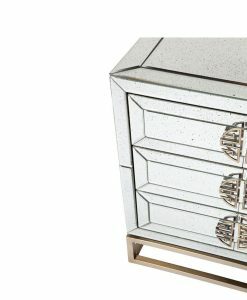 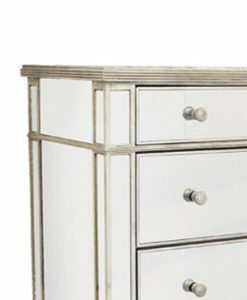 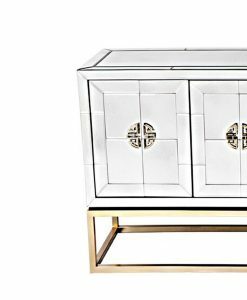 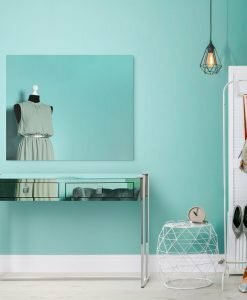 Purchasing stunning mirrored furniture is now easy thanks to Luxe Mirrors. 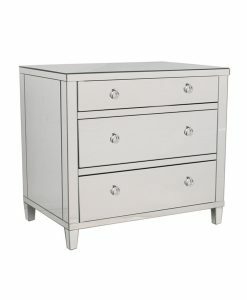 You can buy furniture at the click of a mouse and your products will be safely delivered to your doorstep in no time. 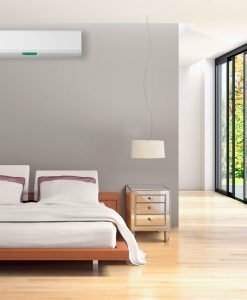 Any questions you might have are easily answered by calling our friendly customer service team on 1300 799 065. 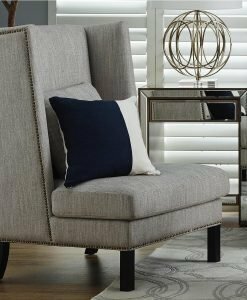 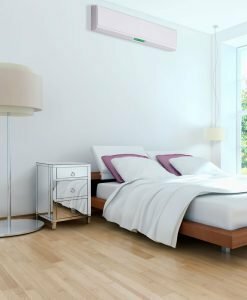 We even provide free and reliable shipping all over Australia which let you sit back and relax. 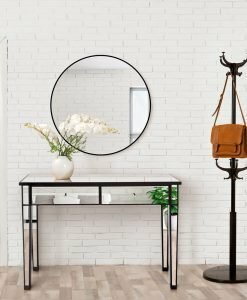 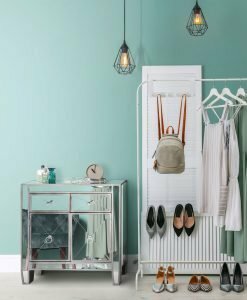 Online shopping can never get easier thanks to Luxe Mirrors.